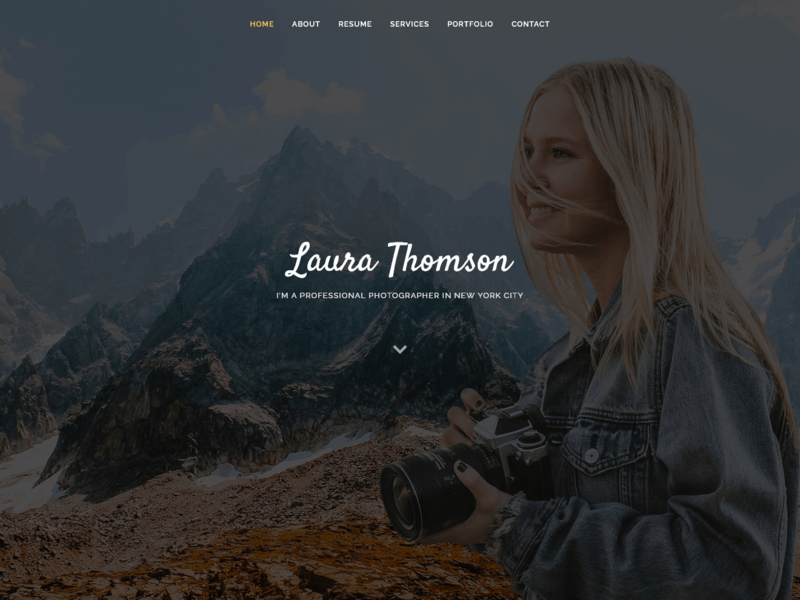 Laura is a clean and responsive free portfolio template. This one page free bootstrap template built with Bootstrap 3. Laura is mobile friendly, clean code, modern layout and ready for you to easy customization. You can use this template many purposes like portfolio, business, corporate, personal blog or any other purpose website.